Some university pediatric clinics and children's hospitals schedule a yearly "Teddy Bear Hospital" day when kindergartners and early elementary school-aged children can bring a sick or injured toy to be examined and treated by nursing or medical school students. Teddy Bear Hospital (TBH) is an event created to soothe anxiety about doctor visits, or to familiarize young children with medical facilities and procedures before they experience actual hospitalization, an emergency room visit, surgery, or other inpatient stay. Young children have active imaginations and less understanding of the bounds of reality. Older children may not understand what to expect or what to ask about their hospitalization or procedure. My son developed insulin dependent diabetes when he was seven. I was amazed by his calm acceptance of finger blood tests and injections. He told me a few days after his diagnosis, "Insulin works, mommy. I feel better." But a few weeks later when I showed him the engraved diabetes ID bracelet I wanted him to wear to school, it was too much for him. He thought since it was related to his diabetes, it would involve a continuous sharp jab as long as he wore it, and his bravery failed him. Our wonderful pediatric endocrinologist office staff had given him (and me) the facts and soothed his fears about everything else; no one had thought to tell him a diabetes ID bracelet was just a bracelet. TBH may be included in a yearly hospital tour day or Teddy Bear Picnic fundraising event. Stations are staffed by medical students who practice preferred ways of interacting with children and benefit from the real life experience of explaining procedures being performed on teddy bears before they treat sick or injured children. According to the Student BMJ (British Medical Journal) Teddy Bear Hospital originated in Norway and is under the direction of the European Medical Students' Association (EMSA) and the International Federation of Medical Students Association (IFMSA). Teddy Bear Hospital programs for children benefit their families and communities by spreading accurate information and creating realistic expectations for healthcare visits and inpatient care. Parents may not be aware of the variety of procedures or different staff who may be involved in their children's care. Siblings and extended family, as well as neighbors and classmates of children with disabilities, may seek information and reassurance. Hospitals and clinics benefit from Teddy Bear Hospital events not only through health professional training but also because parents and children who are more aware are less anxious over easily dispelled worries. 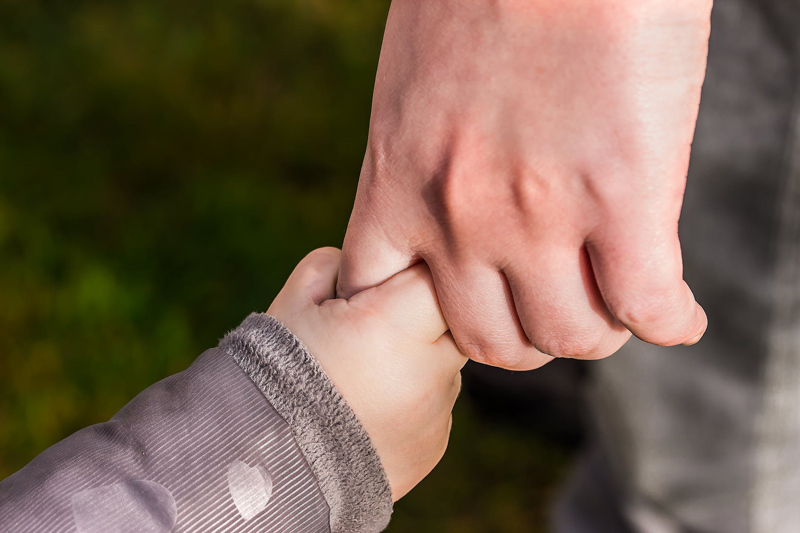 While students gain experience in the variety of misconceptions, fears and reactions of young children, parents may also learn how to be better advocates for their sons and daughters as they become familiar with clinics and pediatric medicine. Most activist parents learn from experience or mistakes made when their own child is hospitalized - and go on to improve hospital safety for other people's children. Children born with developmental or physical disabilities, preemies and those who develop chronic health conditions early on may already be very familiar with hospitals before their kindergarten year. Medical students, emergency room doctors and other hospital staff may be unfamiliar with children (and their parents) who have been dealing with the challenges of their specific diagnosis for years before the current hospitalization. Individual parents and many advocacy groups speak out or establish a committee for medical student training about specific disabilities. Teddy Bear Hospital events make the first step in familiarizing medical students with children in general - maybe our national organizations and local parent groups will encourage families of children with disabilities to participate so doctors of tomorrow will expect to see and be able to interact more easily with our sons and daughters, too.